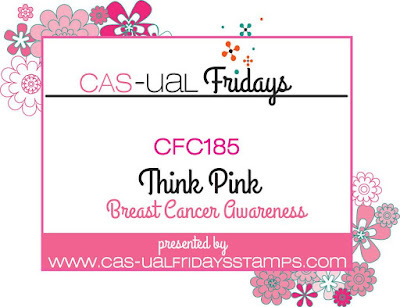 Paper Pawz: CFC185 - Think Pink! Happy Friday crafty friends! 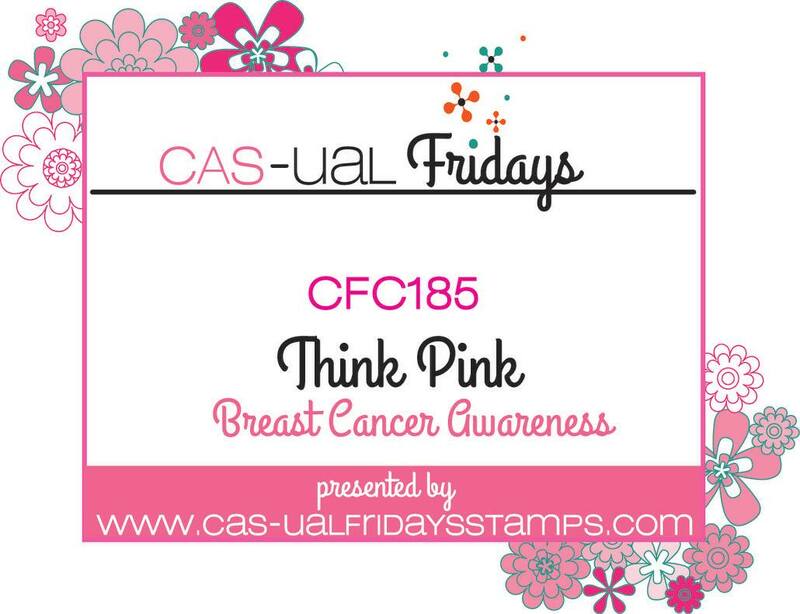 Time for another fun challenge over at the CAS-ual Friday's Challenge blog This week we are thinking pink! 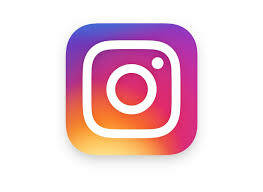 As most of you know, October is breast cancer awareness month so the blog is going pink! 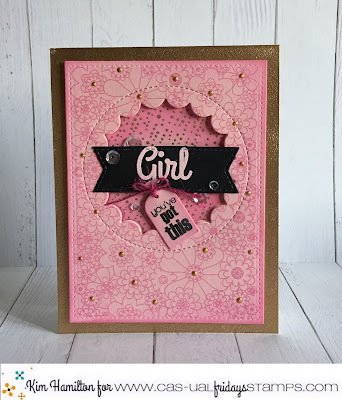 For my project I used the beautiful Full on Floral stamp for my background, I stamped it on Lawn Fawn Ballet Slippers Paper with the It's a Girl Pink ink by Catherine Pooler. I then added a bit of Picked Raspberry Distress Ink to the sides for added dimension. I then took a few sentiments from the fantastic Calling all Sistahs stamp set and stamped them on my label and tag. I put my card together and topped it off with some gold Liquid Pearls on the flowers! 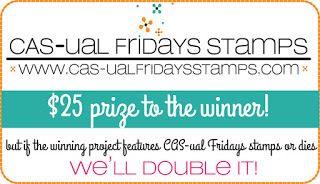 Join us at the CAS-ual Fridays Challenge blog for the chance to win $25 worth of CAS-ual Fridays Stamps and, drum roll please... Michelle with double the prize if you use CAS-ual Fridays stamps! Thanks so much for taking the time! 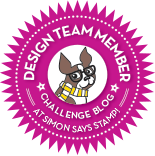 Simon Says Stamp Fall Flickr Challenge #82! Avery Elle - Frosty Friends! 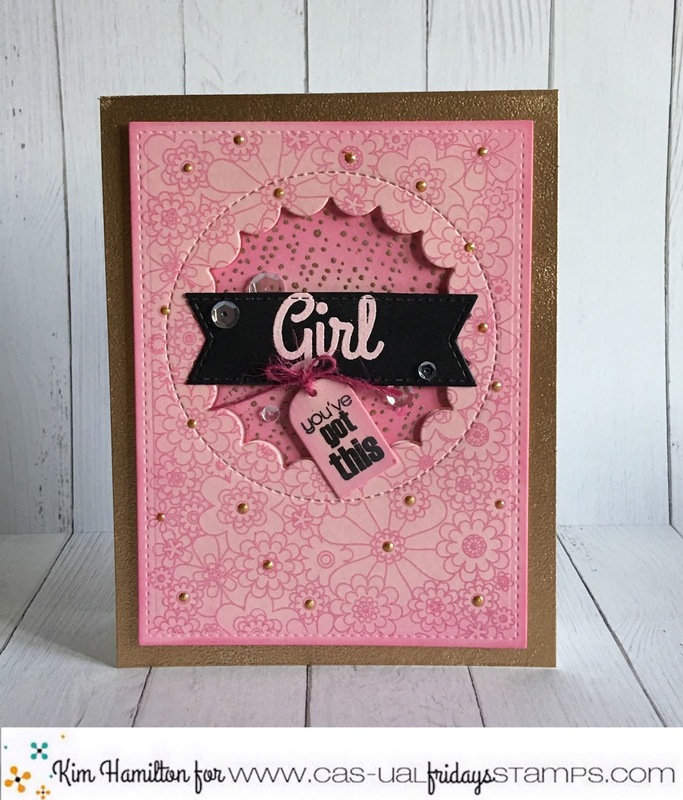 World Card Making Day the repeat!